You may have visited Quincy Cellars to sample our wine, and possibly had an appetizer or, even a dinner at a special wine & cheese or holiday event – or maybe you attended a wedding or philanthropic event, regardless, if you even had one bite of the food, you would be delighted. And if not, here is your chance to come and sample a fresh, simple, natural, true culinary arts experience. Quincy Cellars was chosen to host the Farm-to-Table dinner as part of the upcoming national PleinAir Westfield event. While here, you will enjoy a sumptuous dinner prepared by our owner and chef, Kevin Daughrity. The menu is inclusive of food from local farms and paired with wines from our cellars. Additionally, there will be live music and invited PleinAir artists in action. En plein air is a French term that means open air and is often used to describe the act of painting outdoors. Often artists work in a studio looking at a still object while plein air painting is when an artist reproduces the scene or picture at that time at which they are in the natural environment. Artists from around the country will gather to spend five days painting in beautiful Chautauqua County including our lovely Quincy Cellars. The Quincy Cellars event center and wine cellar are in a country chic restored barn set on romantically landscaped grounds including a pond, willow tree, rose garden and vineyard – a perfect spot for artists to recreate. 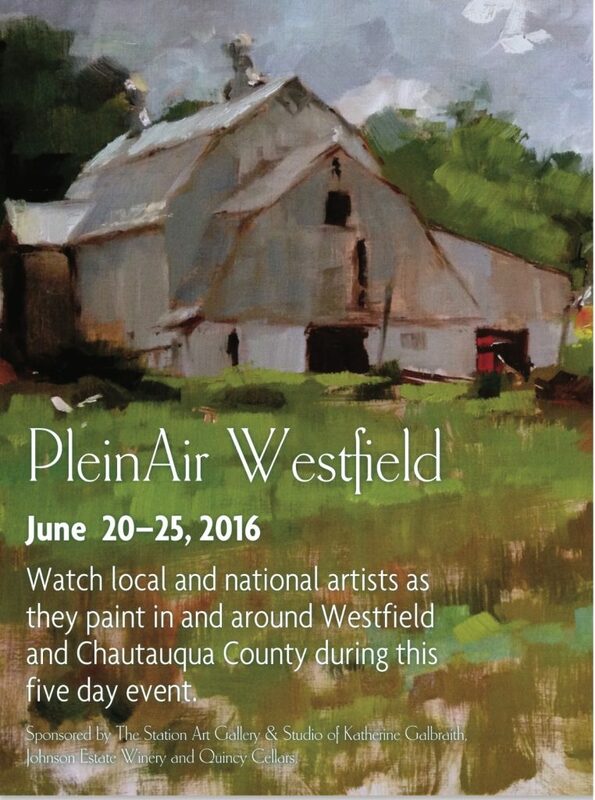 This year is the third annual PleinAir Westfield event Sponsored by The Station Art Gallery & Studio of Katherine Galbraith, Johnson Estate Winery and Quincy Cellars. The Farm-To-Table Dinner is Thursday, June 23 from 6:00 – 9:00 p.m with a cost of $60 per person. We are located at 10606 Route 20 in Ripley, close to the State line. Reservations are needed, get your tickets now – go to the “events calendar” under News at JohnsonWinery.com, or call 716.326.2191. 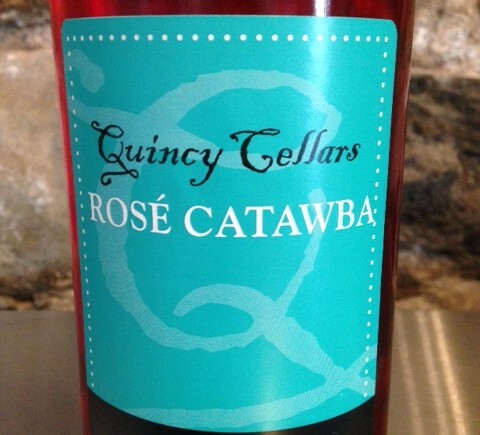 Introducing Quincy Cellars New Rosé Catawba! With a history dating back to the early 1800’s, Catawba was one of the first grape varietals planted in the Fingers Lake Region. 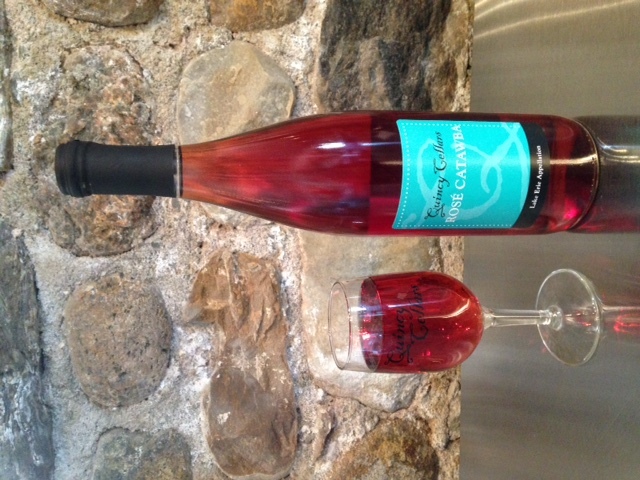 This Rosé Catawba wine is a premium twist version of an old favorite. 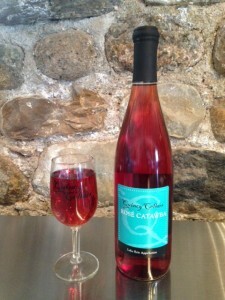 A limited edition for Quincy Cellars, this wine combines aromas and flavors of cranberries and fresh grapes to produce a deliciously refreshing and sweet wine. Best served chilled or even over ice.